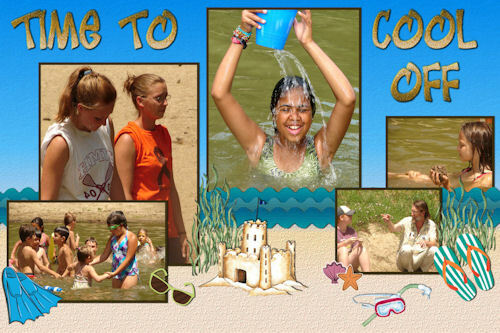 The Girls Club offers a summer day camp because we recognize the unique value that a camping experience has for a child’s growth and development. 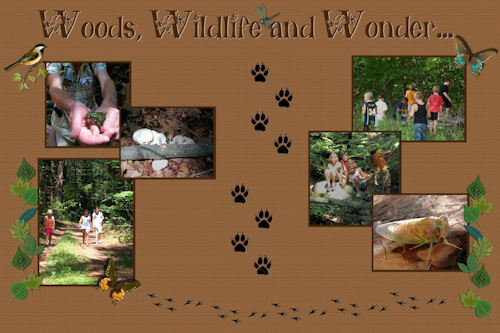 Established in 1958, the 40 acre camp of open fields and pine forests is located in Leyden, Massachusetts. 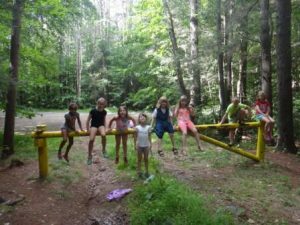 The facilities include a swimming area, a large dining hall with attached kitchen, a craft room pavilion, a nature cabin and a bathhouse. 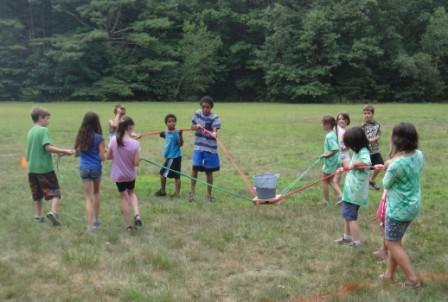 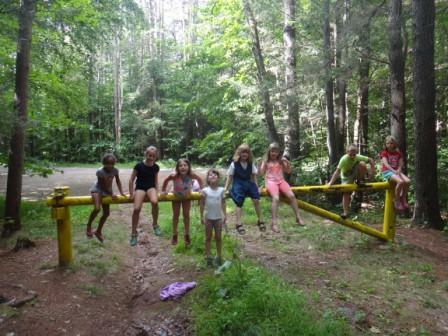 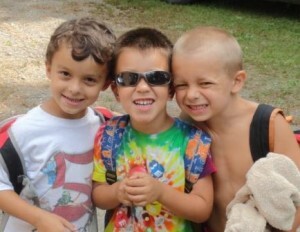 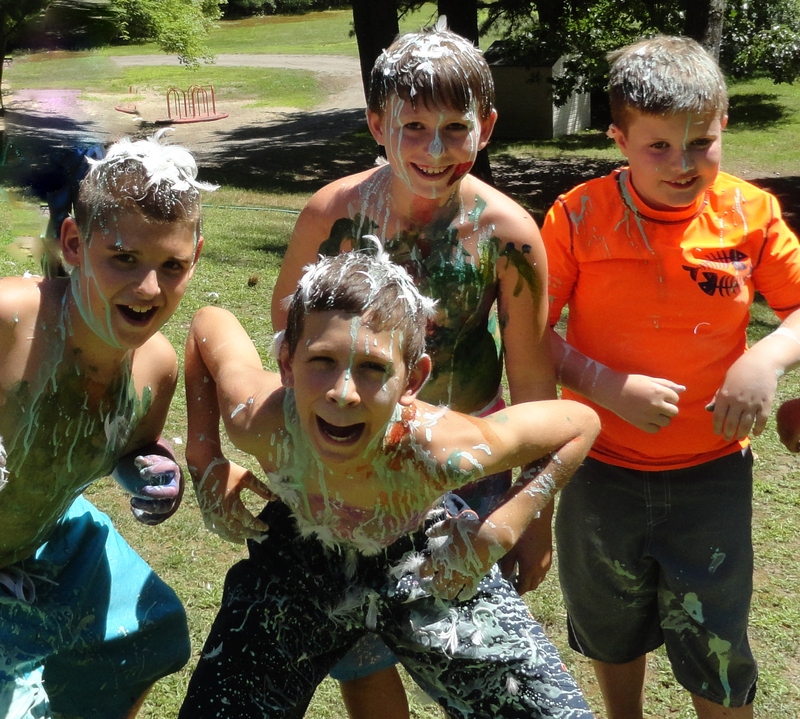 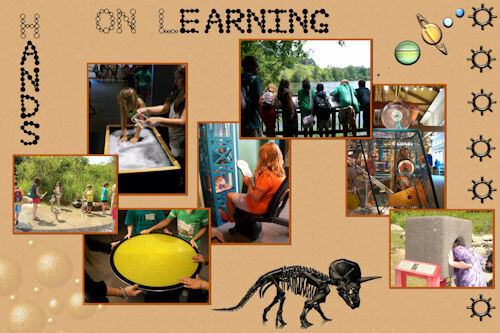 Camp Lion Knoll offers healthful fun and adventure plus the chance to develop new skills, interests and friendships. 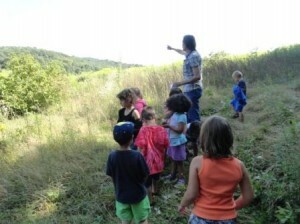 Through a wide range of activities including games, swimming, nature, theatre, music, arts, crafts, and special events, children 4.5 to 12 years are introduced to fun in the outdoors and gain a healthy respect for the environment.